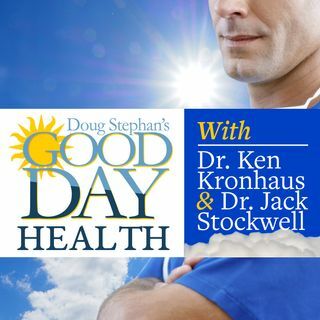 Host Doug Stephan and Dr. Jack Stockwell www.forbiddendoctor.com discuss the science of both types of strokes and the best medicine for prevention. Then, Dr. Jack gives you a list of the best vegetables, and why. Plus, lots more great information about maintaining your Good Health.